Our workout gear works incredibly hard, which means refreshing your clothes every season is a necessity to avoid wear-down. 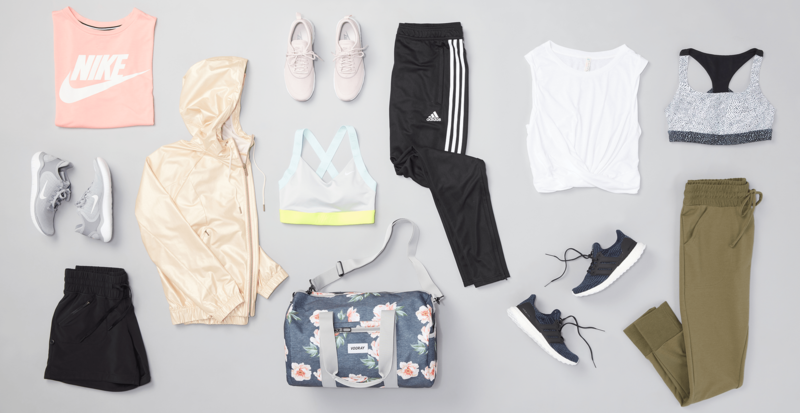 And if you’re like us, there’s nothing more motivating than a new gym outfit. Here, we’re breaking down the three most important things to consider when choosing new workout wear. Thanks to better fabrics and improved design, sports bras are no longer the bane of every woman’s exercise routine. Consider having a conversation with your stylist about bra sizing and the level of support you need based on the impact of your favorite activities. High-impact exercise such as running or aerobics requires a more supportive bra than lower-impact activities like yoga or cycling. Equally as important as your bra are the shoes you wear during your workout. 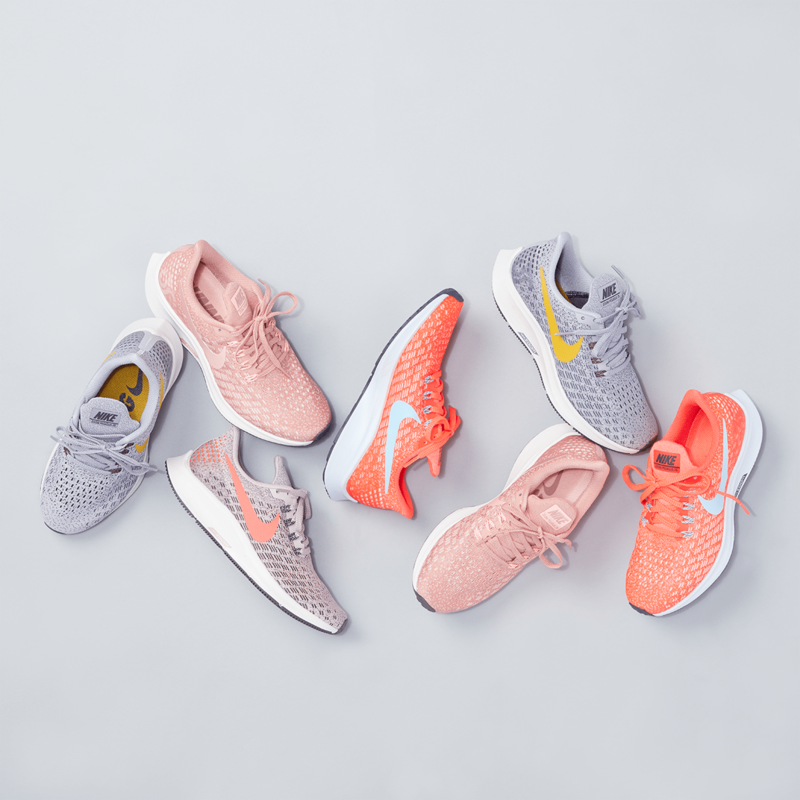 Women who prefer to strength-train will perform best in a flatter gym shoe with a hard sole. If you're logging miles on the treadmill or pavement, ask for shoes with a cushioned sole that will absorb impact. Wearing the proper shoe will help you get a better—and safer—workout. Technical details aside, having great style is also a priority. 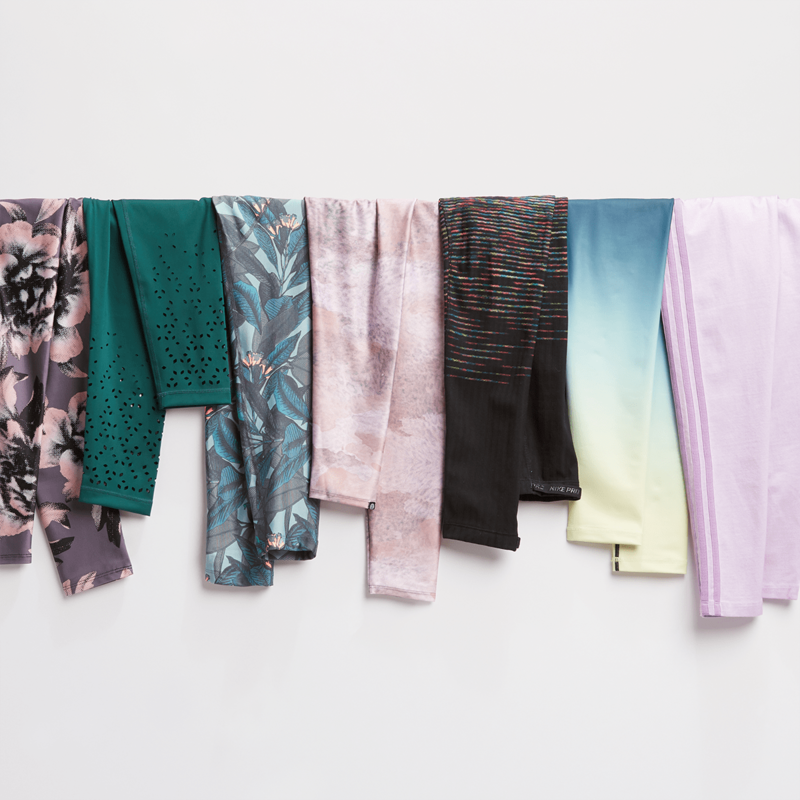 Gone are the days of old cotton T-shirts and all black everything at the gym—make way for bold, bright, and colorful prints. Seriously, they’re everywhere and we’re here for it. Maybe start slow with a pair of patterned leggings and a solid sports bra or tank, or dive right into the trend and ask for a matching set to really make a statement.